Toronto band Wild Rivers has quickly become known as the finest purveyors of “Folk ‘n Roll and Country Soul,” and just one listen to their music will confirm this is true. Delivering an infectious blend of folk, country and rock, the quartet--Khalid Yassein (vocals, guitar), Devan Glover (vocals), Ben Labenski (drums) and Andrew Oliver (guitar, bass)--infuses their tracks with touches of 1970s pop, drawing on influences like Fleetwood Mac and James Taylor. 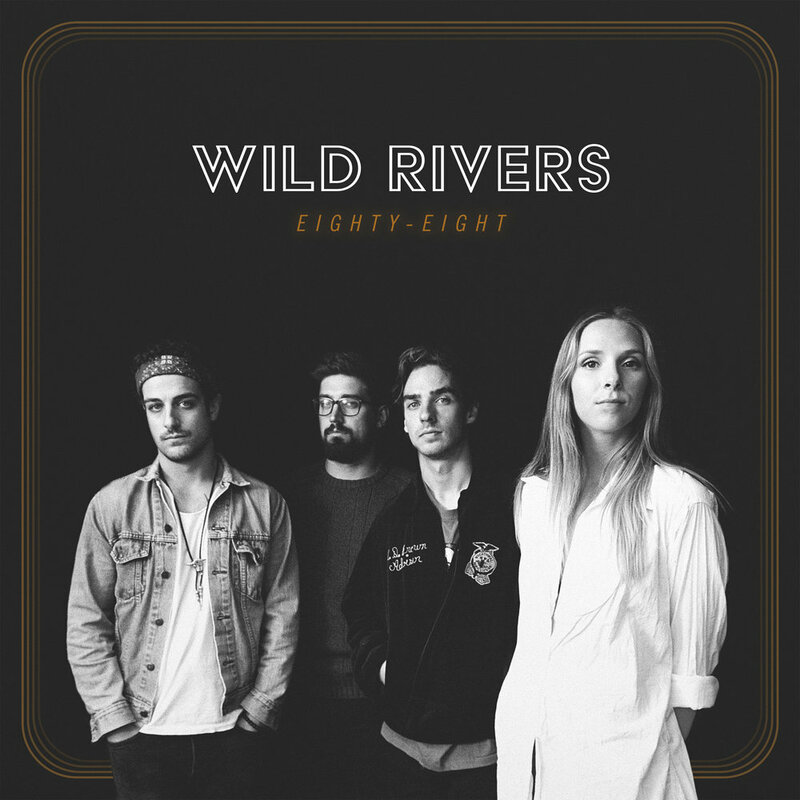 Wild Rivers just released their new EP Eighty-Eight, the follow up to their highly successful 2016 self-titled debut album which has received over 27 million streams on Spotify alone. Recorded between Ontario and Nashville, Eighty-Eight is a five-track collection that transports listeners to another place in time through stunning harmonies and romantically wistful lyrics that evoke the most powerful emotions from within. The EP also features their haunting single "Howling." Watch a live performance of the song below. Wild Rivers is scheduled to perform a series of tour dates in the U.S. this August. Check out the full list below. Only Yours: Songs That Influenced Our Single "Surely I"
Listen to the Latest from Montreal's HERO: "Stay The Night"